Marc Shargel spent more than two weeks in Cuba earlier this year. Entering the country is like stepping backward in time. The fish were big and old, benefitting from 22 years in a marine reserve. The crocodiles were bigger. And the taxis were older. Learn more about the Energy Matters podcast. Listen or subscribe if you choose. If you'd like to contact Marc about his photography or his spiritual work, you can send an email here. Join us for our special autumn event when we open our studio to the public for four days only. 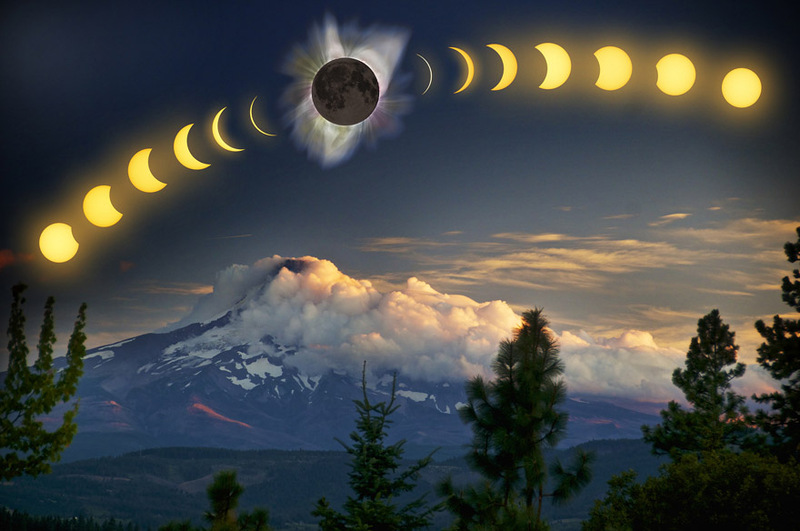 This will be your chance to see all the images from both eclipses (solar and lunar), underwater images from Cuba and landscapes and wildlife from Iceland. We expect to show new work from a second expedition to Iceland planned for this year! Check out all the details on our Events page, including hours and links to maps. 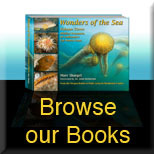 Marc Shargel's Wonders of the Sea series of books, currently at three volumes, is the most complete underwater photographic presentation of California's sea life available. These gorgeous, full color coffee-table books will beautify any library or living room, and captivate adults and children alike. The Wonders of the Sea books have been praised by marine biologists, conservationists, and members of California's Fish and Game Commission. Copies signed by the author are available directly through this website. 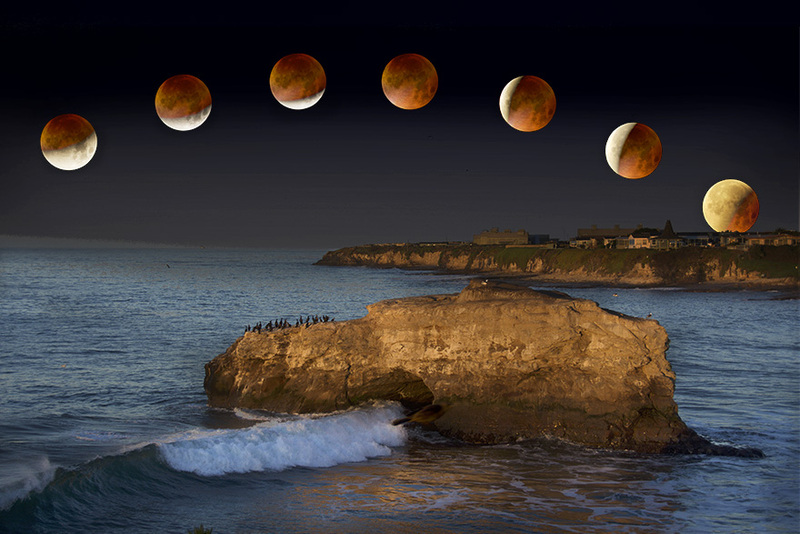 Our website gives you access to an "ocean" of marine imagery by Marc Shargel. You can easily select pictures of any subject from our online library of images. As of November, 2014 there are more than 9,700 images here. Just type what you want in the "Search for..." area at top right. You can browse our many galleries under the "Portfolio" menu choice. Or look into our Wonders of the Sea series of books, framed photography for your walls, or our marine conservation work. 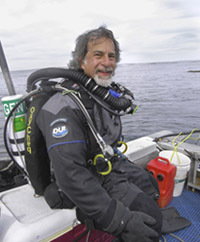 "I've seen a lot of changes in Central California's ocean since I began diving here in 1978. I first took a camera underwater in 1982. Since then I've been using images to communicate the beauty and fragility of our marine life to people who might otherwise never know about it."